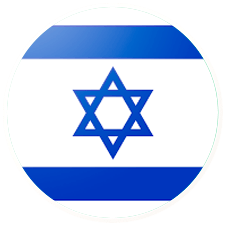 Our Hebrew speakers, fully qualified to teach their native tongue, can train you and, if need be, the rest of your group at a time that is suitable to you, at your home or place of work. Sessions can take place on the day of your choosing - even weekends - and at the time you want: whether it be morning, afternoon or evening. If circumstances arise where your home or office is not convenient, the classes can be held at your trainer's office. Resources for the lesson are provided for you. 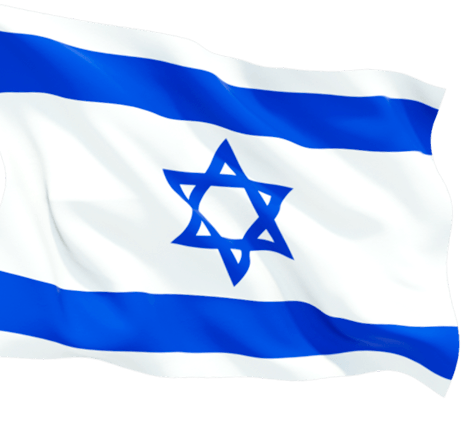 "Yossi is an excellent teacher. I am learning so much. Great match! He is a fantastic teacher!" "The lessons are going extremely well. My son really enjoys meeting with Keiko, his Japanese teacher. He said that Keiko makes it easy for him to understand." Spanish course in San Antonio, Dustless Air. 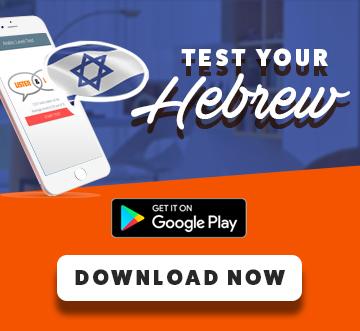 TAKE A FREE HEBREW LEVEL TEST! 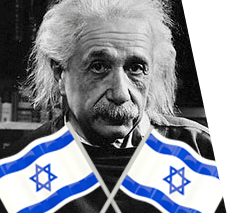 Einstein was offered the presidency of Israel, but he turned it down.